Bel Air Field Day will be held on May 20th! Click the link for more information! Please take time to fill out our survey! Kindergarten students at Bel Air received their own copies of Dr Seuss books thanks to a grant from Read Aloud Norfolk. Mrs. Ransen's class performed a song for the office today. Mrs. Hirchman's Bel Air 4th Graders visit and sing to the residents at Heritage of Bel Air. Miss Batenhorst's kindergarten students create special care packages.  Check out our Bel Air Newsletters! Check out our Bel Air Newsletters! Each month will focus on selected classrooms. Our December issue is up! Bel Air Elementary will not have a Winter Concert this year. Instead, we will have a Spring Concert on Monday, April 15th beginning at 6:30 PM.